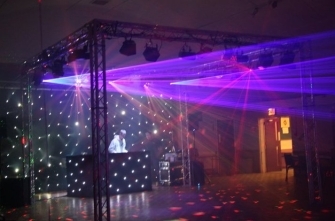 ms-eventdj.co.uk is the exclusive home of specialist event DJ's Michael and Mark Stevens. Two brothers who started at opposite ends of the DJ spectrum, but have combined styles and skillsets to create some of our clients most distinct and memorable events ever. We have a very varied range of both in house add-ons, and offerings derived from teaming up with partners we regard amongst the best in the industry to offer things for your special occasion that you might not have even dreamed of! 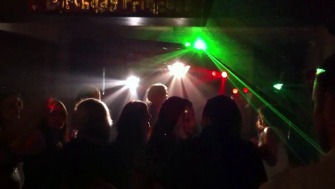 But even putting all the many and varied extras to the side, the most obvious reason you are here, the music, is the reason we have gained the trust and repeat work from clients and venues alike who have been impressed with the variety, the presentation, the live mixing skill, and the ability to switch things up at a moments notice to accomodate even the most short notice and abstract of requests. We consider every booking a privelige that you have chosen to trust us, and will always listen to a clients needs first and try our very best to understand what it is that you are looking for.